Helping to preserve employment in rural areas, Farfield Clothing (Tough Customer) is manufactured at Sedbergh in Cumbria. Ladies, mens and childrens outdoor clothing designed to provide warmth and protection. Farfield provide a great quality British made product at a good price and give excellent customer service. They specialise in British made fleeces and children’s jackets, smocks and rompers. 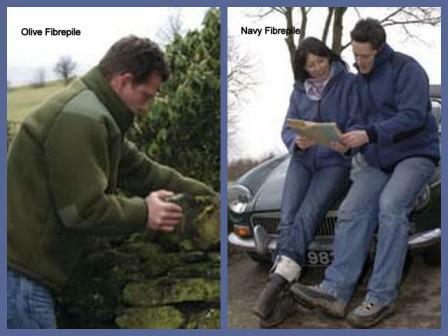 Farfied jackets are manufactured in the heart of the Yorkshire Dales, yet only a stone’s throw from the Lake District. Fabrics are made in a Yorkshire textile mill. Off the shelf or bespoke or altered to the customer’s size specifications. They can send swatches, offer special extras like additional pockets and a choice of linings. Order via the internet / telephone or visit the Farfield Factory Shop just off the Main Street in Sedbergh (with customer parking) to see their full range of ladies’, mens’ and children’s jackets, duffle coats, hats, gilets and headbands. 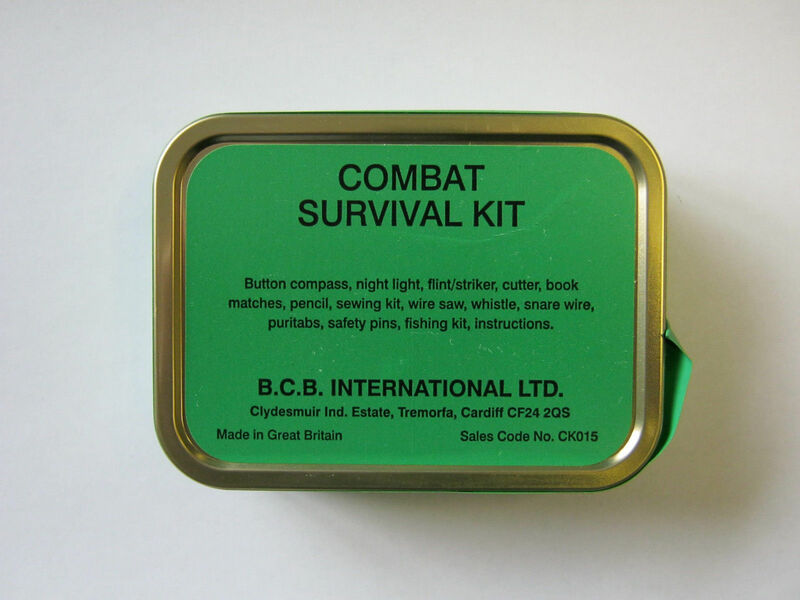 Offered in a variety of colours and patterns, including plain and camouflage. 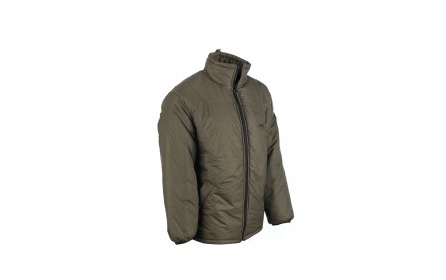 The Farfeld mens classic fibre pile jacket is a hard wearing jacket for workwear or sporting activity with elbow and shoulder patches and zipped inside pockets. Made in England. 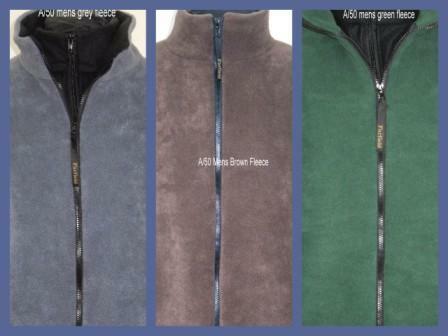 The Farfiled Mens Fleece Jackets are fully lined with zipped outer (and optional zipped inner) pockets. Made in England. This entry was posted in Childrenswear and Baby, Clothing, Farfield Clothing, Fleece Jackets, Ladieswear, Menswear, Outdoor Gear and tagged Childrens Fleeces, Farfield, Farfield Clothing, Fleece, Fleece Jackets, Fleeces, Made in England, Mens Fleeces, outdoor clothing, Outdoor Gear, Sedbergh, Womens Fleeces, Yorkshire Dales on November 10, 2013 by ukmade. Aiguille Alpine provides the best outdoor equipment in the Lake District. For rucksacks, chalk bags, rope bags, holdalls, travel bags, beanie hats and much more try Aiguille Alpine. Based near Kendal, their own brand stuff in made in their own workshop. They specialise in climbing, outdoor, canoeing and kayaking equipment and much of what they sell is UK made. Their website states “All of Aiguille Alpines products are hand made in the United Kingdom” but not everything they sell is UK made, so please do check before buying. Their shop in Staveley, Cumbria is open Monday-Saturday. This entry was posted in Aiguille Alpine, Bags, Climbing Equipment, Outdoor Gear, Rucksacks and tagged Aiguille Alpine, Made in England, Outdoor Gear, Rucksacks on May 20, 2013 by ukmade.